Next week, United States Special Representative for Ukraine Negotiations Kurt Volker will visit Ukraine, France, Belgium, Austria and the United Kingdom as part of the efforts to find a peaceful solution to the situation in eastern Ukraine. This is said in the official statement of the U.S. Department of State, released on Friday, an Ukrinform correspondent reports. 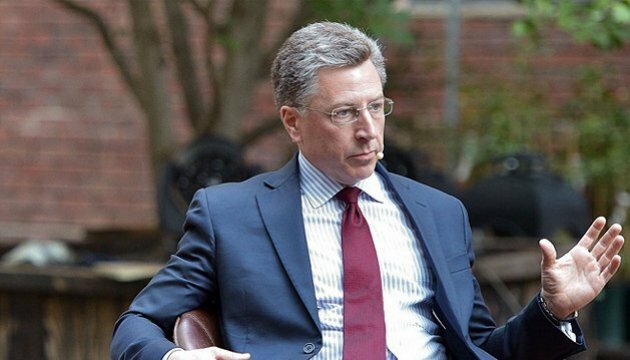 "United States Special Representative for Ukraine Negotiations Kurt Volker will travel to eastern Ukraine on July 21 to meet with those who have been affected by Russian aggression and to discuss the importance of security and safety for all Ukrainians. 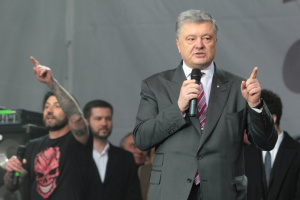 On July 24, he will be in Kyiv to meet with Ukrainian officials to discuss the path to restoring Ukraine’s sovereignty and territorial integrity." After that, Kurt Volker will travel to Paris to see French and German officials to discuss the Minsk process and Normandy format conversations. 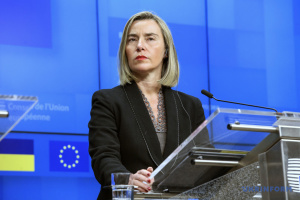 His next stop will be Brussels, where he will meet EU and NATO officials on resolving the conflict in Ukraine. On July 26, Volker will travel to Vienna for meetings with the Organization for Security and Cooperation in Europe (OSCE) to discuss the efforts of the OSCE Special Monitoring Mission in eastern Ukraine. 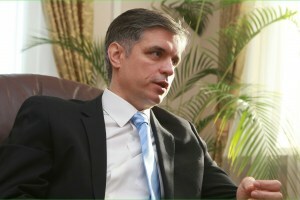 Afterwards, the United States Special Representative for Ukraine Negotiations will travel to London, where he will consult with British officials regarding the way forward in Ukraine.